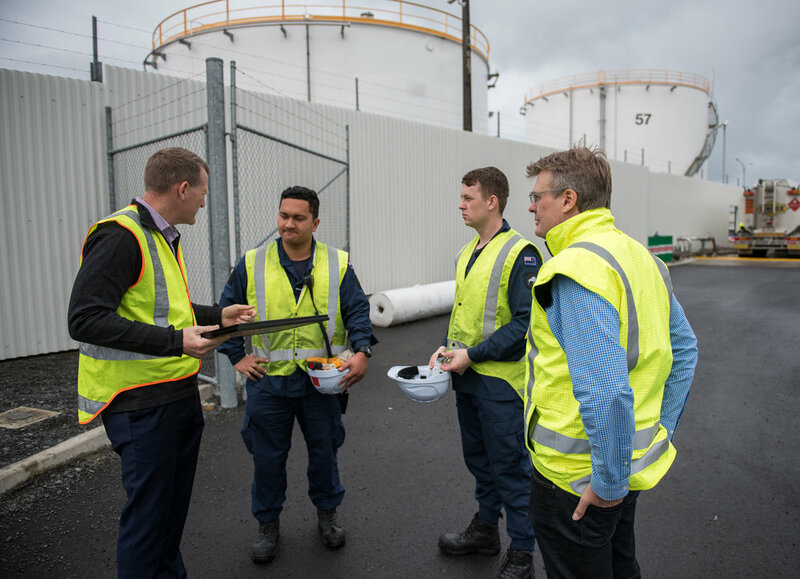 Auckland NZ September 17 and a major fuel crisis with the main pipeline from the North being damaged by workmen, this stopped the flow of millions of gallons of fuel each day to the fuel tanks based in Auckland. What to do in a national crisis call in the Military and they responded by sending in teams of driver from the New Zealand Defense Force NZDF to jump into Linfox fuel tankers and keep the airport stocked up with fuel with minimum distruption. 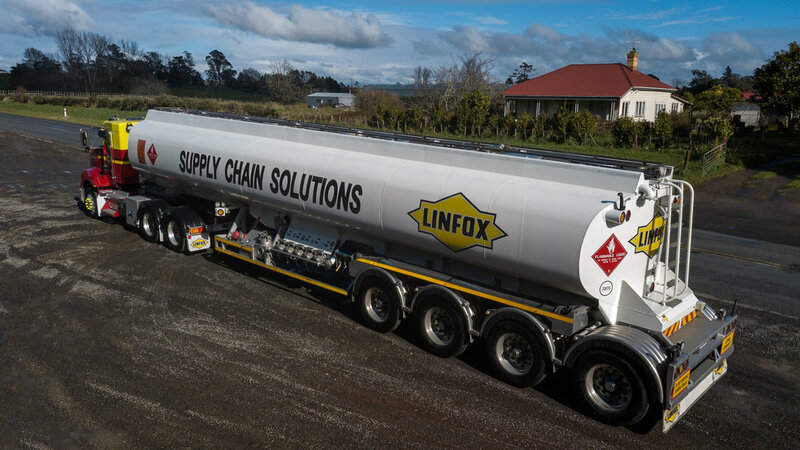 After inductions onto the various sites the NZDF where put into action and for the next 2 weeks the NZDF drove Linfox fuel tankers up and down the highways ensuring the airport got aviation fuel. Great work by the armed forces and as a thank you each was presented with a recognition certificate from Linfox and BP New Zealand.